Tailored to your needs, just sign up now and start to swim well! At Swim For Your Life we love to see children ‘SWIM WELL’ with great technique in our swimming lessons. We embrace all who want to learn to swim well, including adults, people with disabilities, and those requiring stroke correction.
? Provide a guarantee? We guarantee that your child will progress. While all children progress at different rates, our guarantee puts the onus on instructors to focus on your child’s enjoyment and skill development. If we detect an unusual barrier to your child’s progress we will discuss it with you.
? Strictly only ever have three students booked per class? We will not compromise on a maximum of three per class for learn to swim. That business decision gets you the best result in the shortest time possible. Often the reality is that your child will end up in a class of two or by themselves as other families deal with weekly challenges.
? Provide staff who are professional and experienced? Ruth has participated in most aquatic sports over her lifetime. She just loves water. That means your children are likely to pick up the ‘water enthusiasm bug’. Having taught and coached swimming for 35 years Ruth still participates in professional development around the world and shares new skills, insights and techniques with the SFYL instructing team.
? Aim to progress my child’s swimming skills as quickly as possible? No swim school will deliberately slow a child’s progress however, complacent and less skilled instructors can mean slow progress and that costs you more money. Our goal is to improve skills at a steady and sustainable rate in the shortest time frame that little bodies and minds will allow.
? Treat you as just another transaction? We appreciate having you as a customer and the team wants you to feel you belong. 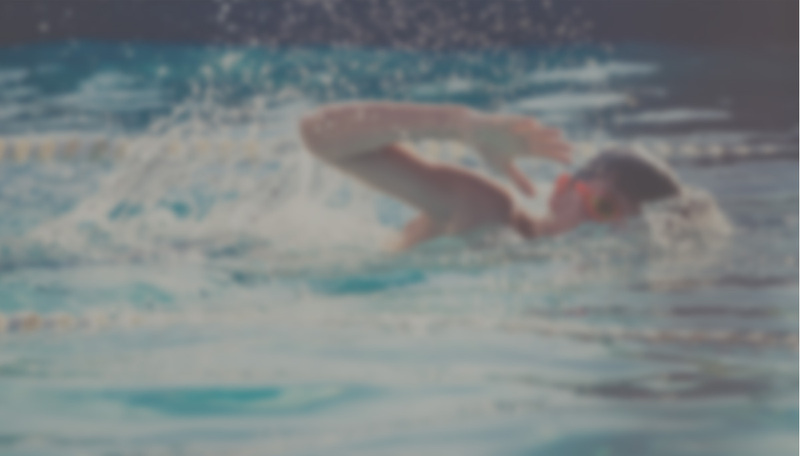 We are responsive to your requests, flexible as your needs change and authentic in our desire to see the best for your child The Swim For Your Life team are all parents and they understand that circumstances can change quickly.
? Communicate clearly with you? There should be no second guessing or walking on egg shells. We encourage our clients to communicate, communicate, communicate.
? Protect your children from the weather? Our space is carpeted and the water is consistently heated to at least 30 degrees. Getting changed or accessing a warm shower is a comfortable process for parent and child. In the summer you are protected from summer storms and cold afternoon sea breezes. All of this means the focus is on learning not creature comforts. We are so Easy to Get to !!! If you are in the area please given Ruth a call and she can organize for you to have a look at our facility in Billinudgel. We have students from Byron Bay, Mullumbimby, Brunswick Heads and all over the Northern Rivers. From Kingscliff in the north to Ballina in the south and Uki in the west, we provide quality fun swimming lessons all year round! Swimming is a great sport for building children’s confidence and safety awareness. Teach your child to start swimming well right now!